Usually airing two seasons per calendar year, Dancing With the Stars representatives have announced that the competition show will be skipping its usual Spring 2019 season. In favor of opting to not premiere one, ABC hasn’t confirmed any word on which current show may replace the open time slot DWTS normally occupies. For those unfamiliar with the show’s concept, Dancing with the Stars is a long running American dance competition and television series based on the UK series Strictly Come Dancing. The American version is hosted by Tom Bergeron and Erin Andrews, who was dubbed as co-host in season eighteen. The format usually consists of one celebrity being paired with one professional dancer. Each couple is then tasked with performing a set of previously practiced dance moves and competing against the others for judges’ points and audience votes. The couple receiving the lowest combined total of judges’ points and audience votes is eliminated each week until only the champion dance pair remains. Although the announcement didn’t make clear exactly what prompted the series to opt out of a midseason run, DWTS is rumored to have had a pretty controversial 27th season. 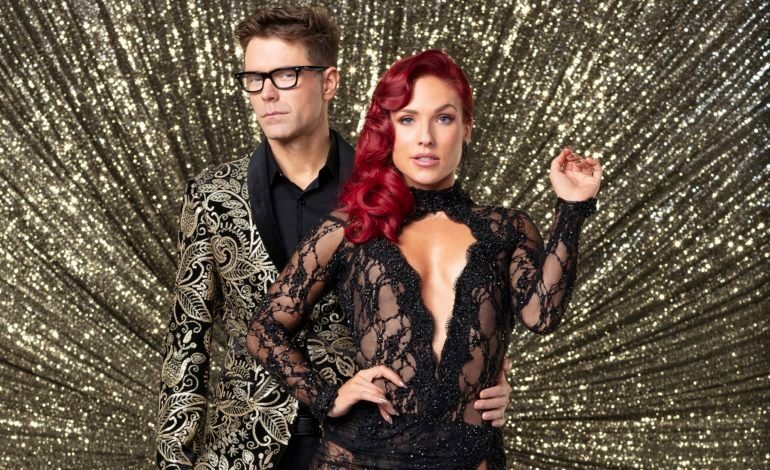 After several of well-scored frontrunning couples were eliminated earlier than audience’s expectations the Mirrorball ultimately was awarded to country radio DJ Bobby Bones — who has been documented as scoring lower than other finalists. The results of the finale strongly upset DWTS’ audience and critics alike and prompted many dedicated fans to proposition the show to change its rating system and overall structure. However, the show is expected to return to its usual lineup for its home netowrk in Fall 2019. The fate of ABC’s sister show DWTS: Juniors, has yet to be confirmed for another season run after wrapping its first season on Dec. 9. when Sky Brown was crowned winner. TVLine has confirmed this story.